Love this one! 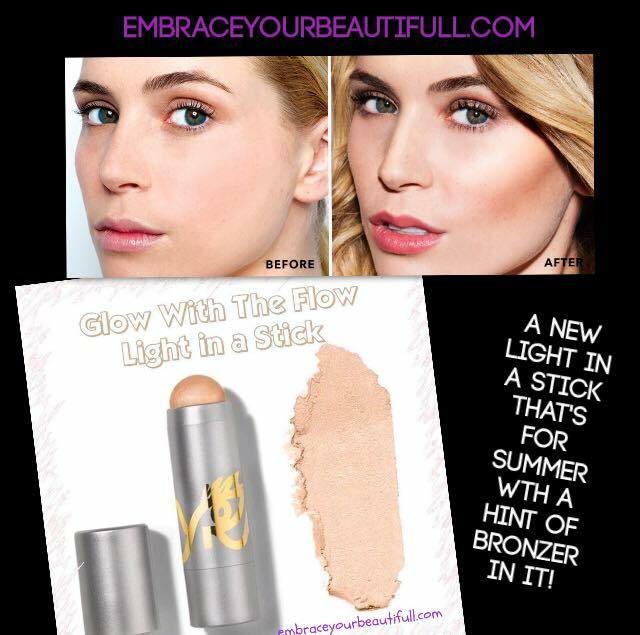 A new Light In A Stick that's for spring & summer wth a hint of bronzer in it! Glow with the flow with a golden bronze radiance! HOW TO APPLY: 1. Find your Prime Highlight Area by doing TyTy’s Itsy Bitsy Spider Finger Crawl. 2. Apply Light In A Stick directly to the top of your cheekbone along your Prime Highlight Area. 3. Time to use one of your Four, Fast, Fierce, Fingers – your ring finger – to dab-dab-dab and blend. OPPORTUNITY: -- "In 5 years, there will be more millionaires in TYRA BEAUTY than ANY other DS company." 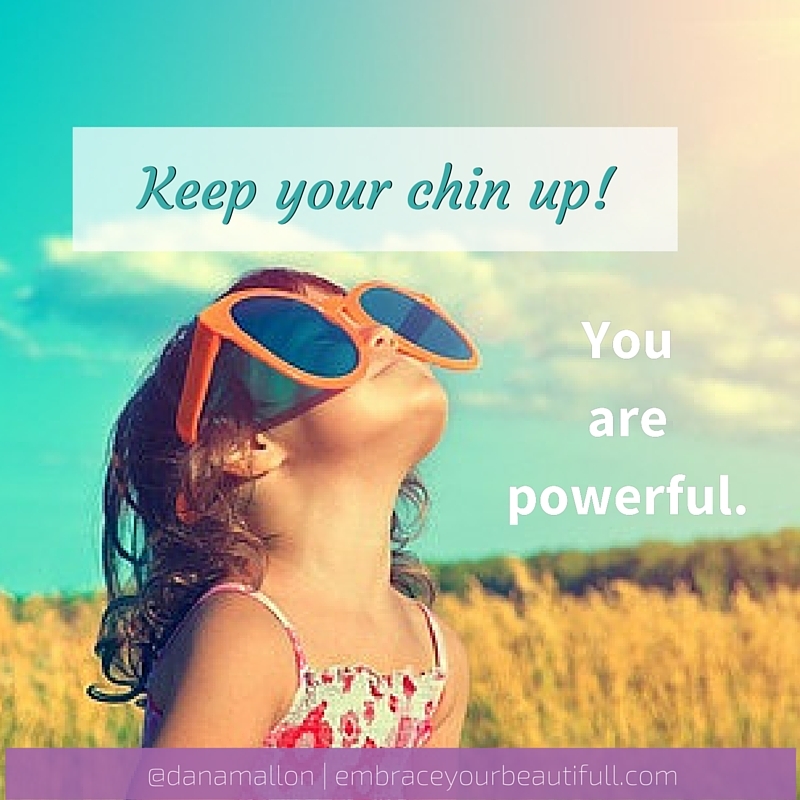 Stated by TOP network marketer Doug Firebaugh. 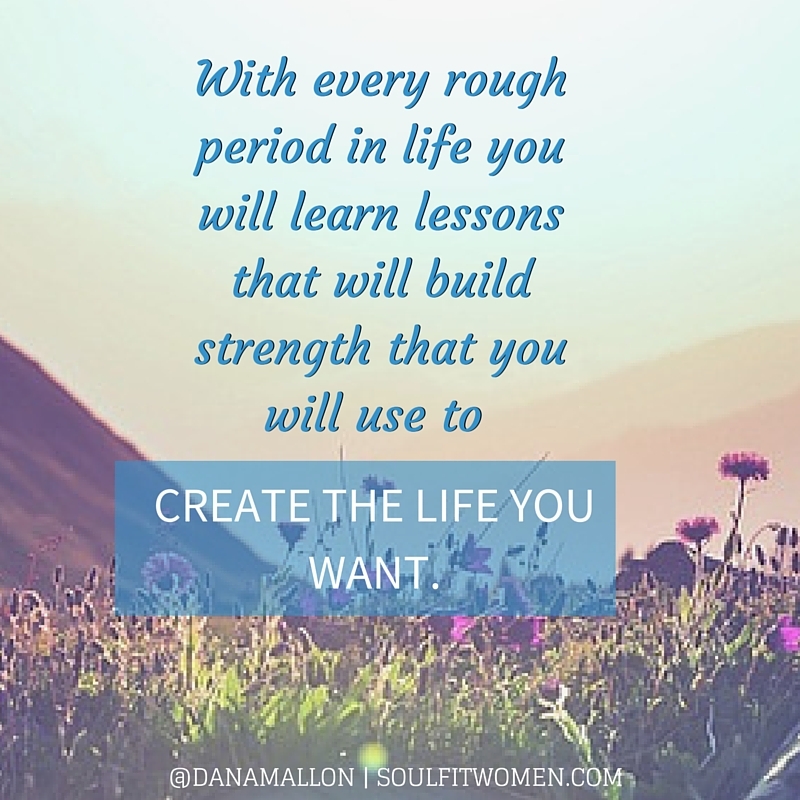 I believe this to be true and NOW is the time to seize your OPPORTUNITY. Tyra Banks easily could have put her products in Macy's or Sephora and trust me they wanted them, but she didn't. Instead she is giving people the opportunity to be the CEO of their own business. Main gig or supplemental income... you choose! Been thinking about making this move, message me I'd love to share more information with you and send you the conference call where you can hear Doug speak about Tyra Beauty and why he made this prediction. Ask me how you can join my crew today. I give special sign up perks to those that are interested in joining my crew and growing their own business. The opportunity is real! Do you recognize it? 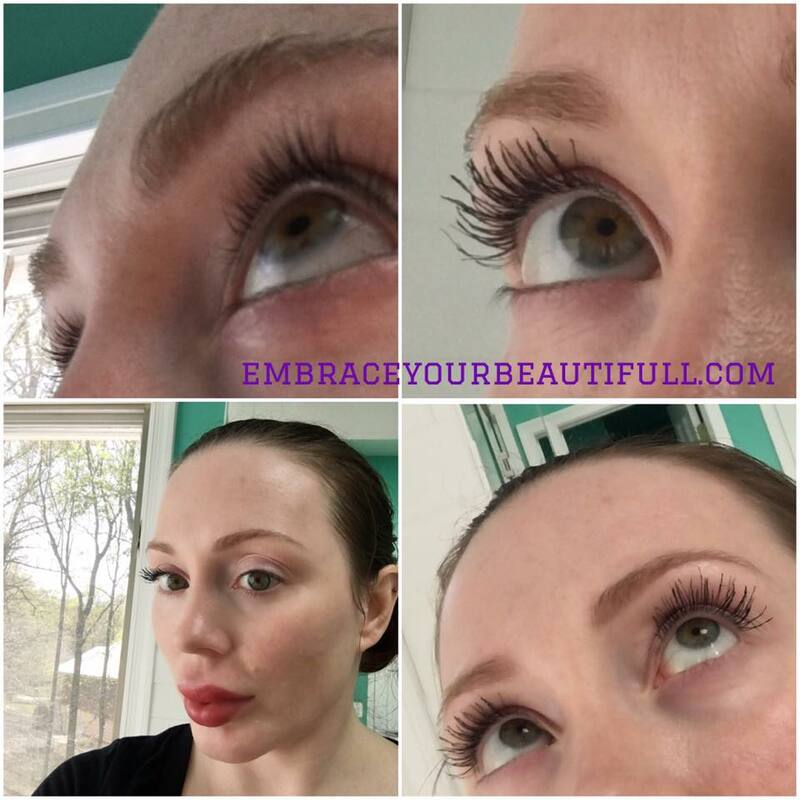 Lashes for days! 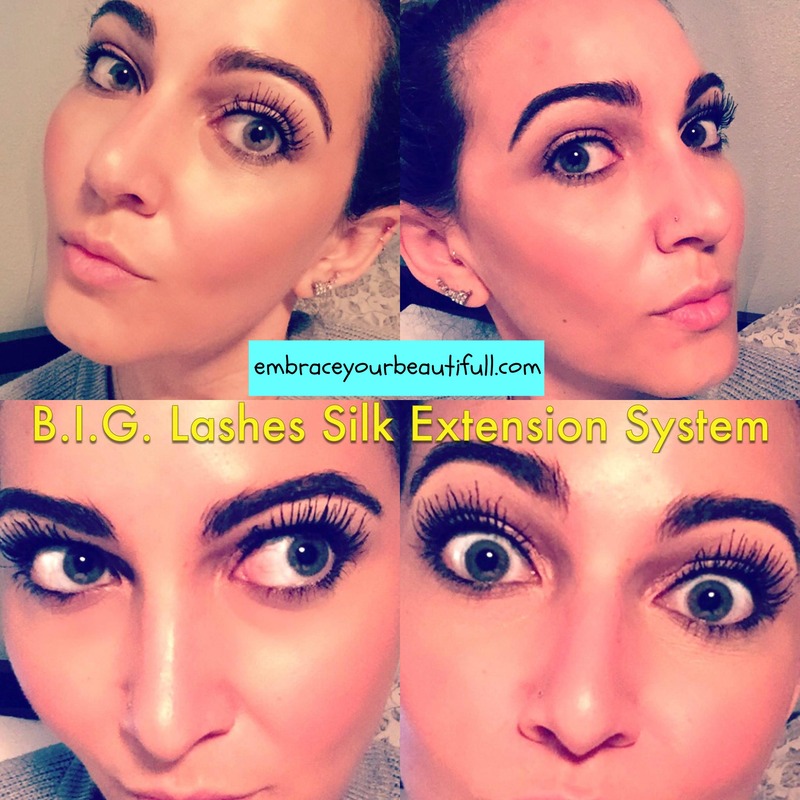 Silk extention mascara that nourishes & helps to grow your natural lashes longer:-) Get the duo for 35 bucks or buy the serum separately to use with a mascara you already have...Enjoy your weekend! Our goal is to get safer products into the hands of everyone. To that end, you can shop Beautycounter in three ways. I am a CONSULTANT that can PERSONALIZE YOUR EXPERIENCE: SHOP ONE-ON-ONE OR AT A SOCIAL—THE CHOICE IS YOURS. SAMPLE PRODUCTS WHILE YOUR CONSULTANT EDUCATES AND HELPS YOU MAKE INFORMED DECISIONS. OUR CONVENIENT E-COMMERCE SITE ENABLES YOU TO SHOP WITH US DIRECTLY AND SERVES AS A COMPREHENSIVE EDUCATIONAL RESOURCE. STRATEGIC RETAIL PARTNERSHIPS, WHETHER POP-UP SHOPS OR IN-STORE LIMITED-TIME OFFERS, HELP US DELIVER ON OUR MISSION TO GET SAFER PRODUCTS INTO THE HANDS OF EVERYONE. , sculpt in a stick,light in a stick, eyes in a stick, check in a stick, Iine 'em eyeliner, Hater Blocker, What Lipstick? Over the past two decades, the European Union has banned more than 1,300 chemicals in the product formulas of personal care products and restricted the levels of over 250 more in such products. The United States has only partially banned 11 to date.